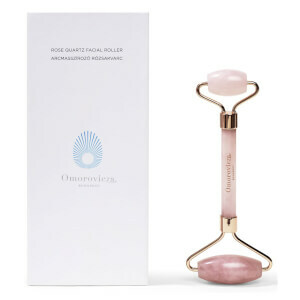 This Hydra-Lifting Cream by Omorovicza is designed to plump and resurface lines and wrinkles on the face, giving your complexion a firmer and more supple look and feel. Containing antioxidant ingredients and Arabian myrrh to plump and redensify the skin, the rich consistency is instantly absorbed to hydrate and nourish straight away. Your complexion will be left super supple, soft and nourished. Also working to strengthen your skin's immune system, this Hydra-Lifting Cream contains wheat polysaccharide to tighten and vitamin C to brighten the tone. It's a miracle cream that's sure to give you visible results! K.D. Directions for Use: Apply to the face and neck after cleansing.